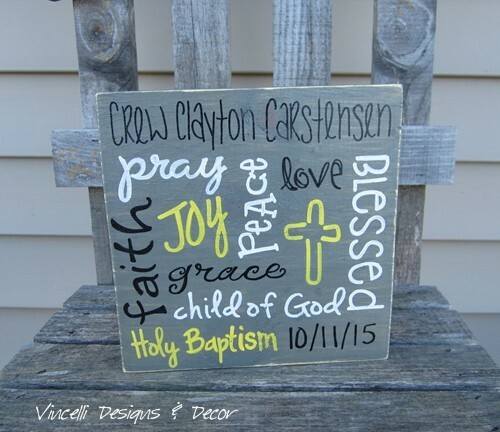 Made in any color and with any word/name of your choice! 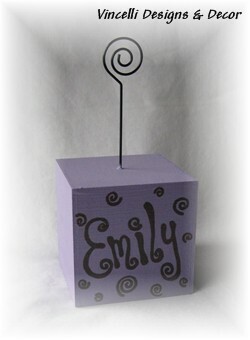 Great photo cube to decorate any area! 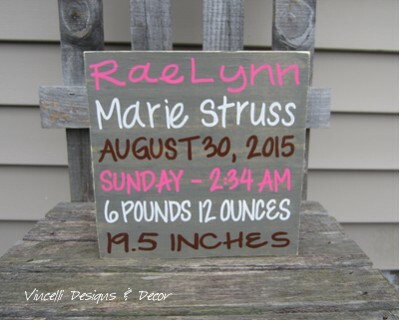 Use this photo block to display a special photo or any paper item of importance! This 3" cube is made out of wood with a 4" wire photo holder attached. 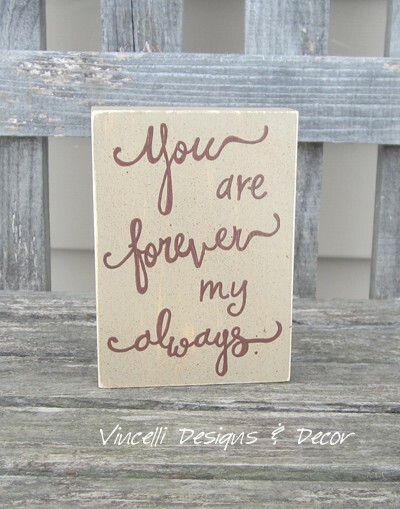 Handpainted/handwritten and sealed with a waterbase protective sealer. Please write in "color" and "name/word" in the text boxes below. Thanks! !